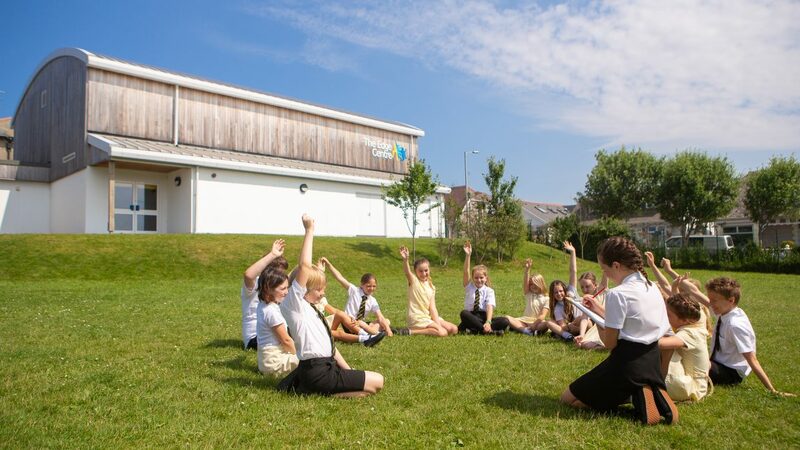 Our core aim at Newquay Junior Academy is to provide a safe, happy and challenging learning environment where everybody can experience success. We promote this through our core values of: Challenge, Pride, Kindness and Respect. 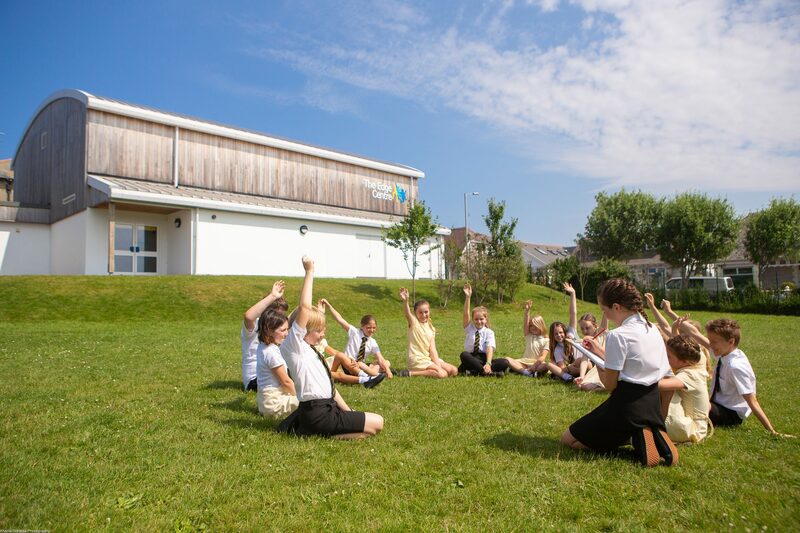 Our curriculum helps us to teach our pupils to become responsible, thinking citizens who can understand similarities and differences between people and recognise that everyone has a valued contribution to make to the academy community. To support us in helping our pupils fully understand our value of Respect, we will be hosting a whole school ‘difference’ day on 5th April. Our ‘difference’ day will help our pupils to develop an understanding of how we are all unique and different, so that we can support each other now and in the future. We are asking for your support. Do you know someone who would be willing to come in and talk to the pupils about their difference? For example, how they have succeeded in something and how they have celebrated their uniqueness. If you know someone who may be interested in taking part, please contact Karen.dickens@newquayjunior.net for more information.